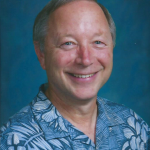 Robert teaches band and ukelele to all elementary schools in Calaveras Unified School District. He received his BM at CSU Fullerton and MS from National University. 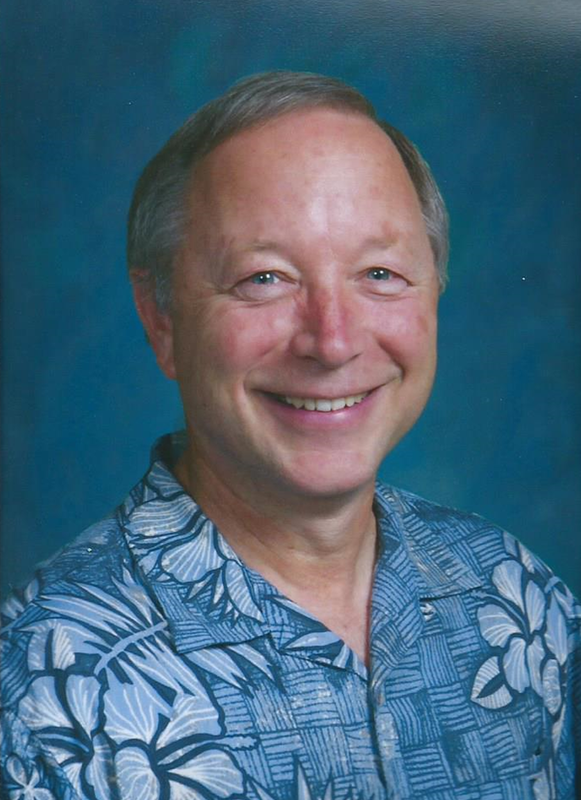 He has taught at Owens Valley School District, Westminster School District, Baldwin Park USD and now at Calaveras USD. He has won numerous awards at parades, fields show and band festivals. He has performed at the State Capitol for the Peace officer’s Memorial and as the official band for the City of Westminster. His awards include: Westminster Teacher of the Year and Who’s Who in America’s Teachers. Robert created and taught a Drum Line Class, caught a free Drummer’s Boot Camp class in the summer , provides weekly after school drums classes for elementary students, started a Ukulele program for 4th graders and wrote and produce a Winter Holiday Show for elementary students.